I wanted to like Seis Mesas. I really did. When I heard about it ("Closet sized! Six tables! East Side! Exclamation Point!") I was intrigued. 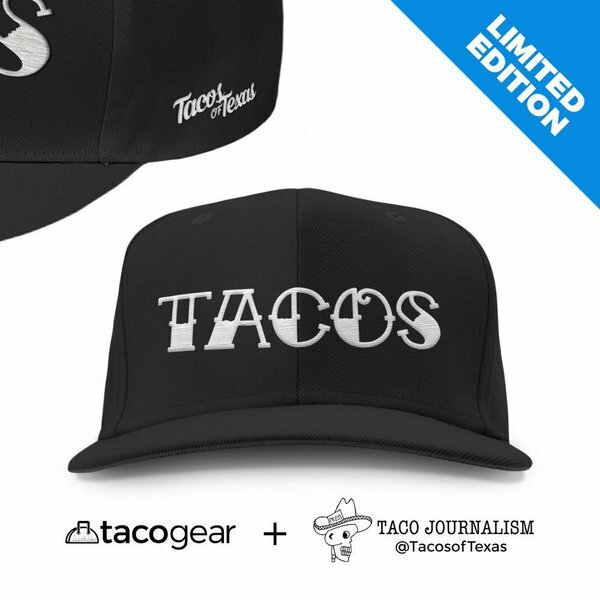 It was hard to find and had that little hole-in-the-wall look; we usually give extra points for that at Taco Journalism. 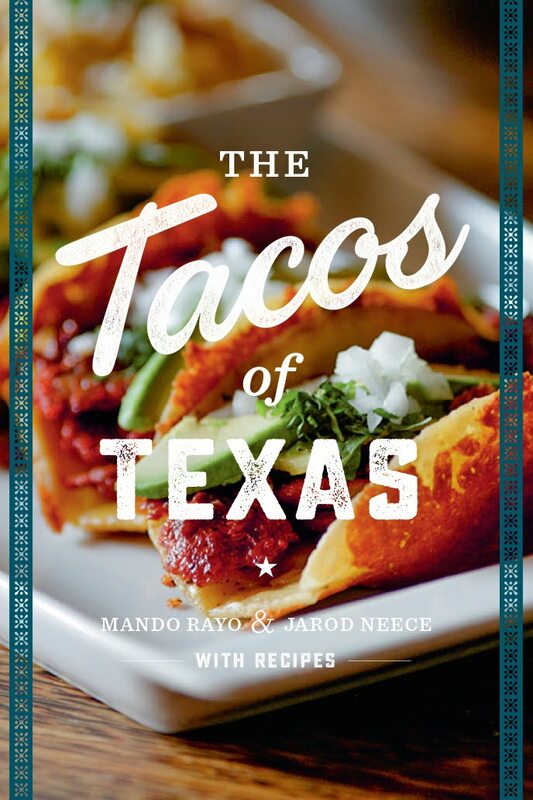 I had even read a review in the Austin American-Statesman that said it was "worth a drive for lunch". So it was with high hopes that Jarod, Mando and I set off for Seis Mesas. The menu was reasonably simple, but had a variety of choices with pastor, chicken, beef and carne guisada all on offer. 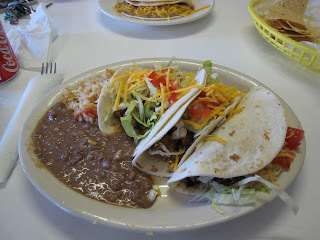 Mando, Jarod and I all opted for the $4.99 taco plate which consisted of two tacos, rice and beans. As you would expect, chips and salsa were provided with the meal. The chips were standard store-bought fair, but the salsa was decent. Not great, and maybe too tomato-y, but decent. The counter lady was pleasant and everyone was able to communicate their order without too much difficulty. Due to its small size, it had a cozy feel that I liked, despite it being relatively sparse. I tried to order some al pastor first, but was told they were out. So I opted instead for a chicken fajita taco and a chalupa. The chicken fajita was, first of all, not grilled and therefore, not really chicken fajita. The meat was a pasty, white color and topped with shredded lettuce and yellow cheese. The beans were a bit runny, but not bad. Although I had read that their tortillas were homemade, I doubt that very much. Mine looked and tasted like that standard tortilla that every place in town seems to serve. My chalupa, which was also covered in shredded lettuce and yellow cheese, was actually not bad. 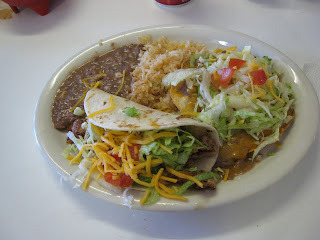 The crispy corn tortilla held up well to the beans and stayed crisp throughout the whole meal. After our disappointing lunch, I went back and re-read the review from The Statesman and noticed a detail I missed the first time: their review is from 2002. Maybe back then it was actually "worth a drive for lunch". 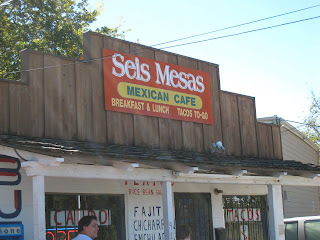 If you have a time machine, I suggest going to Seis Mesas circa 2002. Unfortunately, Seis Mesas circa 2007 is just not worthwhile. I think you missed out on the best dish at Seis Mesas. I've had their carne guisada and chicharrones, and while the chicharrones were average/good, the guisada is pretty outstanding. 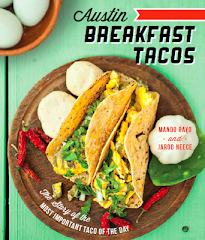 They remind me of my favorite version that I used to have at a taco stand run by a distinguished mujer vieja in Seguin. This isn't the guisado de res with the tomato base that comes as shredded meat. This is the stewed pork that comes hearty chunks and a mild sauce. FYI: gringo patrons of Seis Mesas will normally have to let the server know they want tacos "carnes solamente" or "cilantro y cebolla solamente" if they don't want lettuce, tomato and cheese on their tacos.